I’ve not done a ‘food’ post for a while, so here’s a few things that have been taste sensations (or not so) lately! 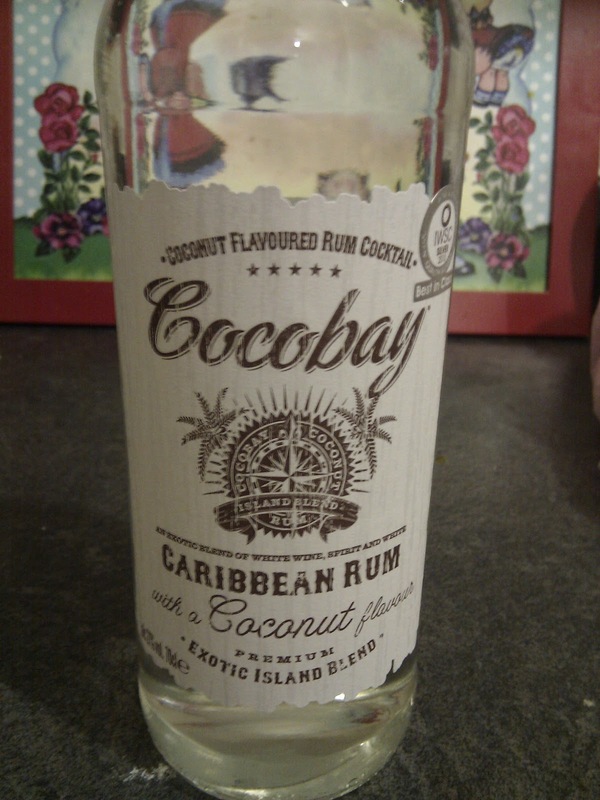 The first is ‘Cocobay’ Coconut Rum from Aldi. 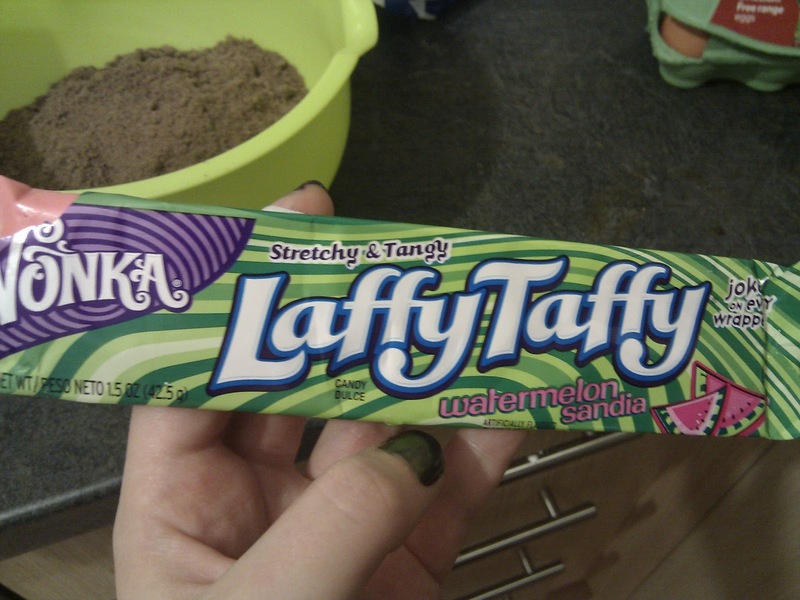 Next up we have Wonka ‘laffy taffy’ I will tell you now…. There’s is nowt laffy about it…!! It’s watermelon flavour and me being a sucker for watermelon, green and intrigue went ahead and bought it. It was vile! It was a like a manky flavoured Wham! bar that had been chewed and regurgitated! So disappointed. It was from TK Max and cost around £2. I do love checking out the weird and wonderful foods they stock in there and hate to be disappointed like this, it also gave me a slightly sore throat haha. Overall not the best thing I’ve had in recent months…. 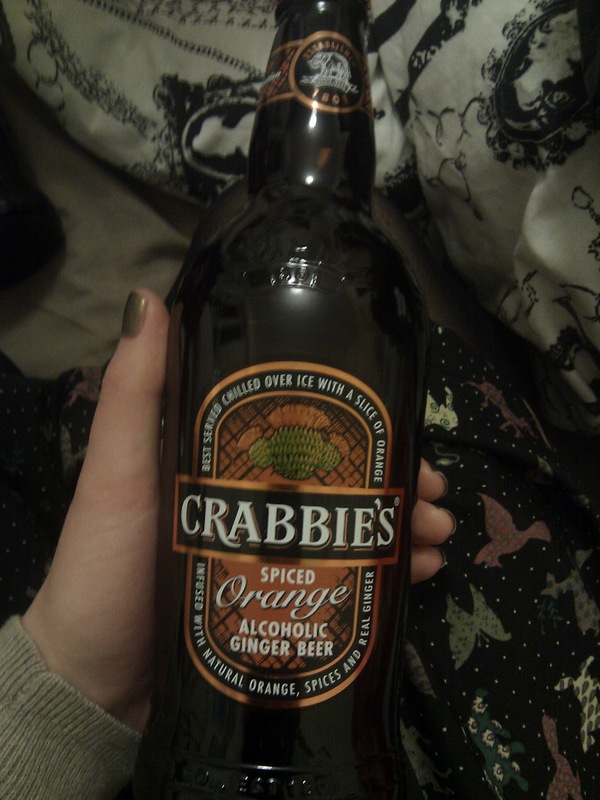 & finally we have the new Crabbies Spiced Orange Alcoholic Ginger Beer…..
I’m a massive fan of all things ginger (apart from Ed Sheeran, he can do one) So obviously when I spotted this I had to try it. I usually have the Crabbies Ginger Wine with lemonade for a tipple as it tastes slightly sweeter and nicer than the bottles of Crabbies Ginger Beer, but got this for a change. It wasn’t overly orange, or ginger. The flavours were really subtle and it was quite refreshing. It was good but not great. I probably wouldn’t purchase it again unless it was on offer. Next Post Latest in Beauty – Fragrance Box.